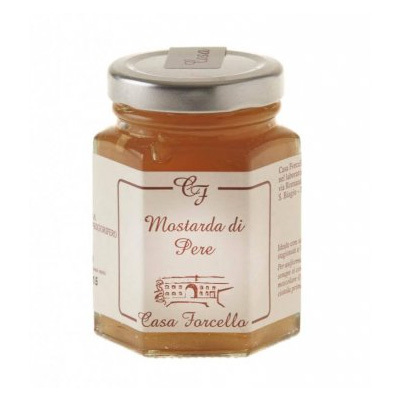 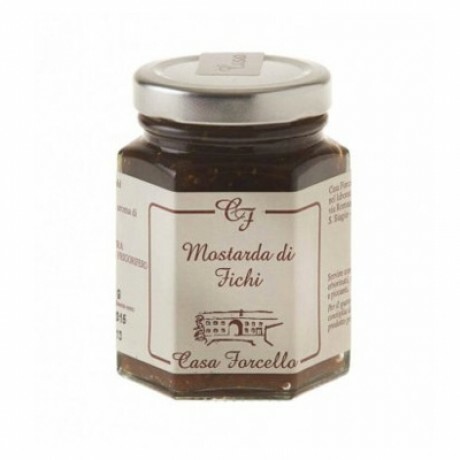 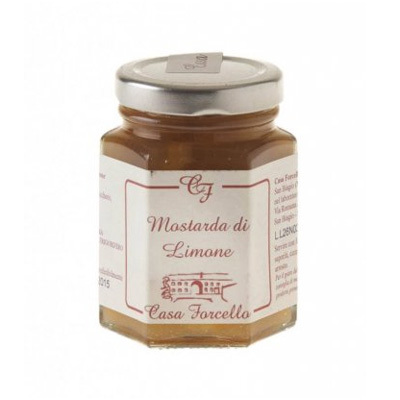 The Fruit Mustard (Mostarda) is a unique Italian condiment from northern Italy, prepared with freshly picked, finely sliced fruit which is left to caramelize for four days. 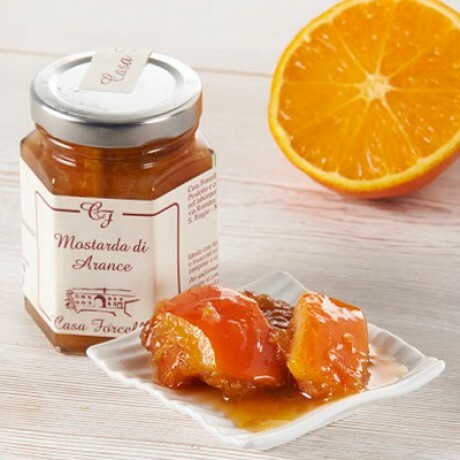 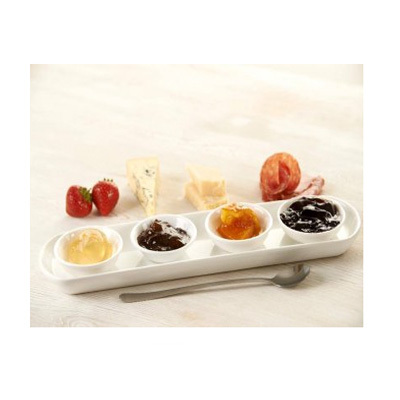 A few drops of mustard seed oil are added to give the mostarda a perfect balance of sweet and spicy, the syrup is dense and the fruit crunchy. Fresh fruit, sugar, mustard flavouring.